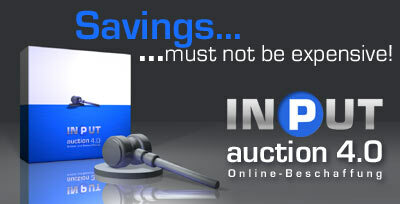 INPUT auction is a customized B2B procurement platform for companies. Trust in our knowledge. We are in business since many years.